Come by our Hand Car Wash located inside the downtown MasterLube at 2646 4th Ave North and see just how shiny your ride can look after a HAND car wash. You can enjoy the comfort of our lobby with a coffee or ice cream sandwich (ice cream available during spring, summer, and fall).. or drop off your ride and explore all that downtown Billings has to offer! You have a choice between an Outside Hand Wash, an Inside & Outside (In-n-Out), or full detail with shampoo. For an Outside or In-N-Out no appointment is necessary, just pull in at your convenience.. For Full Detail please call to schedule an appointment with our team. 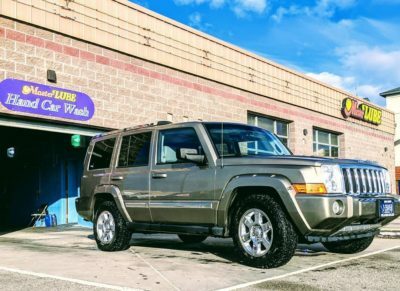 You now have the option to get an exterior hand wash, hand dry, and shine at a 2nd location in Laurel. 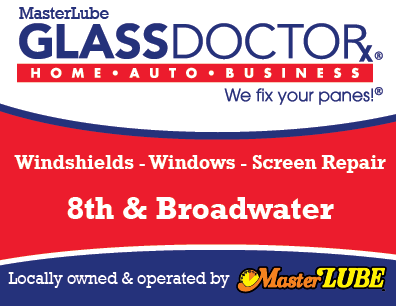 Located inside our Laurel MasterLube at 203 SE 4th Street (just behind Subway).. Come by and give it a try, you only need about 10 minutes.